Come explore the world of racing! 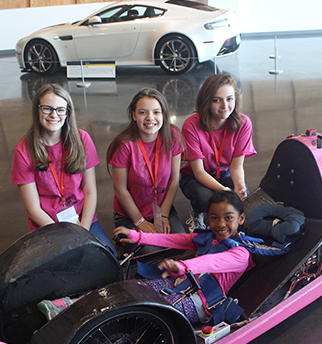 Today you’ll have the chance to check out some cool race cars, meet some of the members of the Granite Falls High School Eco-Car teams, and learn about designing and building fuel efficient cars for the future. Then, head into the Museum and pick up a Race Car Scavenger Hunt from the front desk. Using the clues provided, see if you can find all the race cars as you explore the galleries! 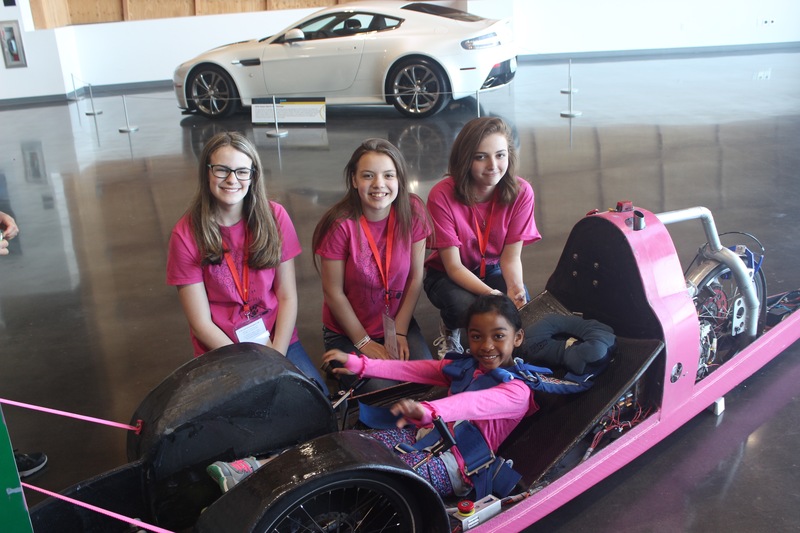 Design, build, tinker and learn together as you explore the world of automobiles and its relation to science, technology, engineering, art and math. On the third Saturday of each month, you and your child, grandchild, or family can spend quality time together exploring activities available in the Education Studio and Family Zone.